David is a Creative Economy speaker at conferences and other events around the world. He brings his international experience of new business models in the creative economy to audiences worldwide. 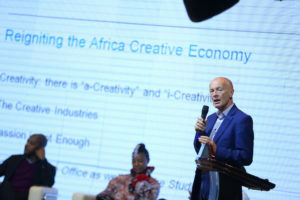 David’s keynote speeches, presentations and workshops inform and inspire both creative entrepreneurs and policy makers in the creative economy. See Videos and read What Clients Say about David. Speech on ‘The Business of Creativity’ at this pan-African conference in Nairobi, Kenya. Speaker on creative entrepreneurship in the Creative Economy International Forum “Territorios Innovadores” in Bogotá, Colombia. Keynote speaker at the ‘Connecting the Dots’ event for creative entrepreneurs in Willemstad, plus workshops on business strategy and intellectual property. Keynote speech on ‘Successful Creative Entrepreneurship in the Orange Economy Worldwide’, plus a workshop and interviews in Bogotá, Colombia. 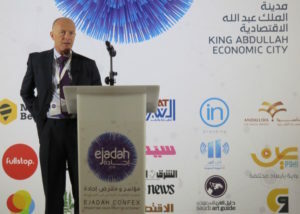 Keynote speech on ‘Creativity and Business’, giving international examples of success in the creative economy for creative entrepreneurs in County Donegal, Republic of Ireland. Keynote speech on ‘Creative Business in the Digital Economy’ at the Third International Creative Industries Conference in Novi Sad, Serbia. Creative Economy Speech on ‘How to be a Creative Entrepreneur’ at the Global Entrepreneurship Congress (GEC), Moscow. Keynote speaker on ‘Creativity and Business’ at Government-level national event in creative city Seoul. Keynote speaker on “Creativity and Business” in the Creative Economy at corporate event in Lisbon for technology giant Samsung Portugal. Conference speech on ‘Innovation and Entrepreneurship’ at conference hosted by the Ministry of Culture, Chile. Conference speech on Creativity, Culture, Tourism and Economic Development in Mallorca, Spain. Interactive creative business development workshop for startups and businesses in the digital and creative industries. Keynote speech on Creativity and Business, plus workshop for creative entrepreneurs and individual business advice sessions. Presentation on ‘Business Growth in the Creative and Digital Industries’ to entrepreneurs and startups at Innovation Center Kosovo in Prishtina, Kosovo. Speech on business models for design businesses in the Creative Economy. Event hosted by the Brazilian Association of Design Companies (ABEDESIGN) in São Paulo, Brazil. Presentation on Creativity and Business in the Creative Economy at the Summer School for Russian creative entrepreneurs in Moscow. 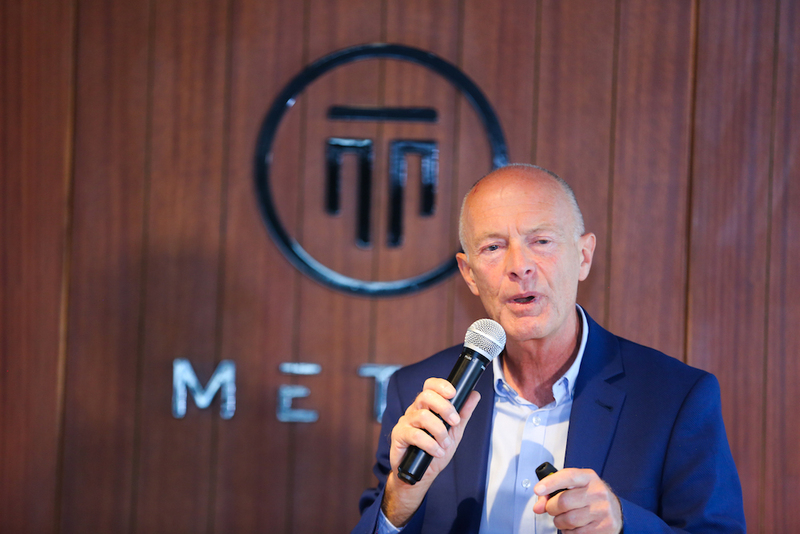 David is a world-class international speaker at conferences, conventions, forums, summits, exhibitions, launches and other events. He speaks on a wide range of topics and themes relating to the Creative Economy. These include creative business, business growth and creative entrepreneurship. He speaks about business models in the creative economy with authority. Intellectual property and licensing, raising finance, innovation and leadership in the Creative Economy are also speech topics. David’s international experience and expertise in the creative economy includes: business strategy, marketing, communications, international business, strategic marketing, creativity and entrepreneurship. Eloise van Wickeren. Film Commissioner at the Ministry of Economic Development in Curaçao. As a specialist creative economy speaker, business consultant and author, he has worked in more than 50 countries around the world. David is in demand internationally and frequently speaks to audiences of businesses and entrepreneurs in the creative economy. His audiences also include professionals involved in supporting creative economy development, including economic development agencies, government ministry officials, creative business advisors, creative economy debates, creative economy conferences, creative hubs, incubators, workspaces and creative business support organizations. David is listed as a TED Speaker and was the keynote speaker at TEDx Napoli on the subject of creativity, at TEDxENCGJ, Morocco on Authentic Marketing and at TEDx Tromsø, Norway, on Empowerment and Creative Entrepreneurship. David’s speeches draw on his own experience as an entrepreneur, his work with successful businesses worldwide, his research and his writings. David’s creative industries business books are often available for conference delegates as part of the arrangements to book him as a keynote speaker. Signed copies of his books are ideal gifts for conference delegates and event participants. An experienced creative industries keynote speaker, David speaks at conferences, corporate events, forums and summer schools. In addition he speaks at creative hubs, startup events, creative cities conferences, confex events, conventions, summits and trade shows. Also, his speeches are suitable for launches, international summits and conventions. He gives speeches and presentations at executive meetings, management conferences, company events, promotional events, and staff conferences. 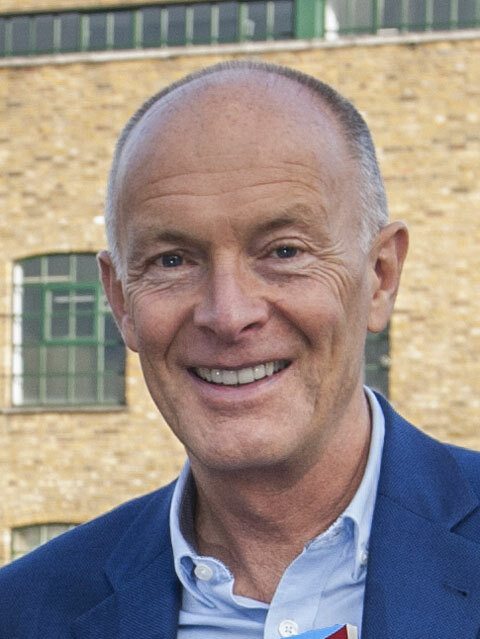 David has been a guest speaker at “away days” and other internal company meetings for company directors, senior executives and at corporate strategy events. As a Creativity Consultant he is a keynote speaker on ‘How to Profit from Creativity in Business’. David is the author of two books on creative entrepreneurship. His books have been published in translations in thirteen countries around the world. His books can be available at your event when David is a keynote creative economy speaker. Contact David for more details and to make arrangements. 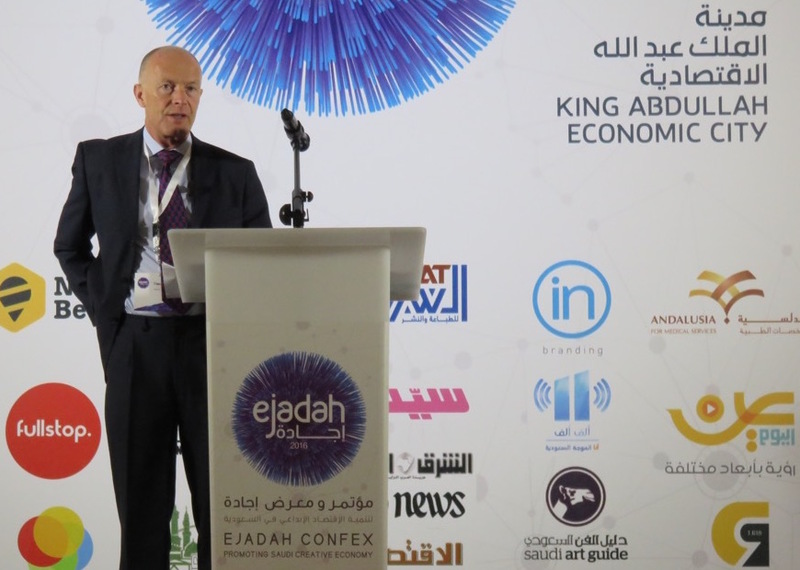 See the Media Pack summarising David’s expertise and track record as an international keynote speaker, testimonials from clients about his speeches, presentations and lectures, plus a range of topics on which he can speak. Contact David to book him as your keynote creative economy speaker to make your event even more successful.